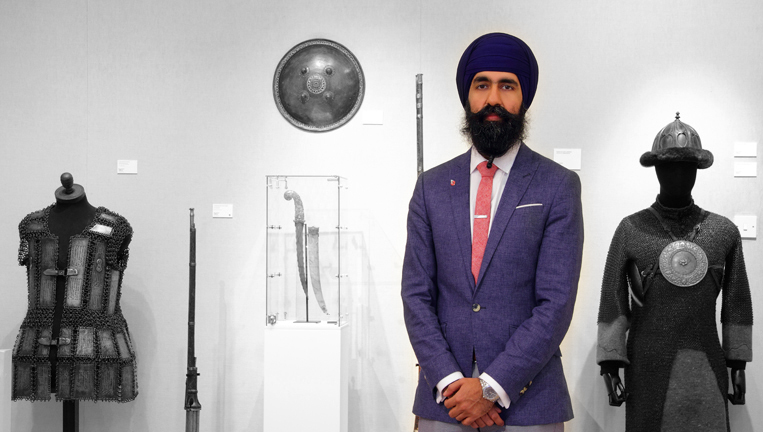 Runjeet Singh specialises in Antique Eastern Arms & Armour. He is privately based in the beautiful county of Warwickshire, England, and warmly welcomes visitors by appointment. 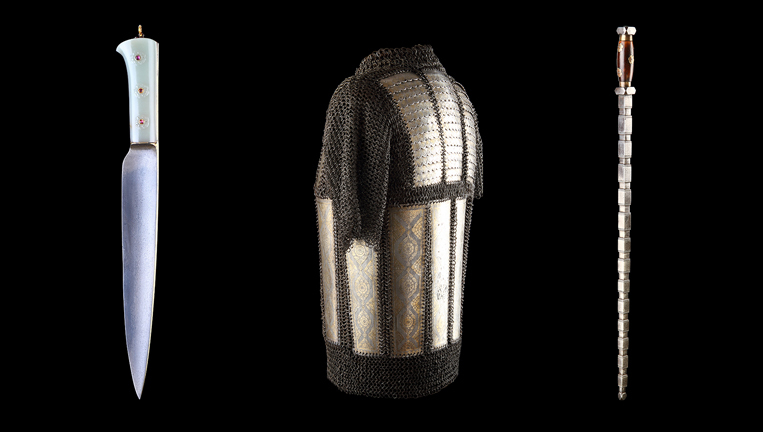 Runjeet launches and exhibits his new collections publicly three times a year in New York (March), Paris (September), and London (November). A selection of his current inventory can be viewed online here. Carefully selected items for sale can be seen in our current inventory. 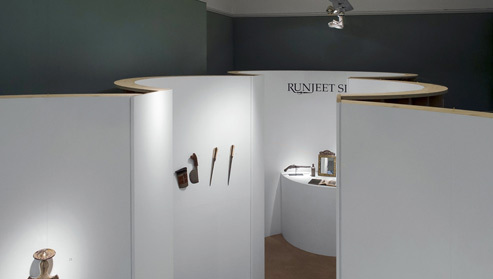 Runjeet exhibits at some of the most prestigious Art and Antique events in the world. View forthcoming dates, and details of past events. Treasures from Asian Armories is our latest catalogue. Click here to browse all publications. 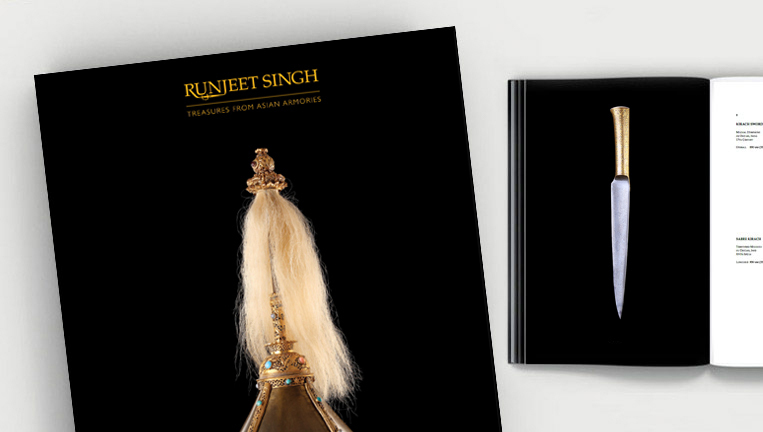 Runjeet has provided objects, consultancy, and valuations to some of the worlds leading museums and collectors. Learn more about Runjeet here.